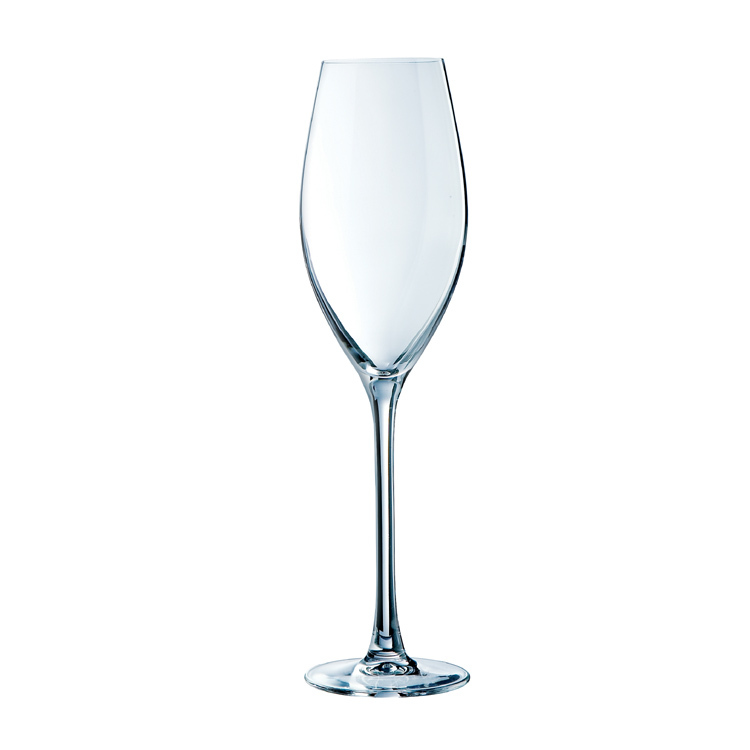 Chef and Sommelier Brio Liqueur Flute Glass 9.5cl. 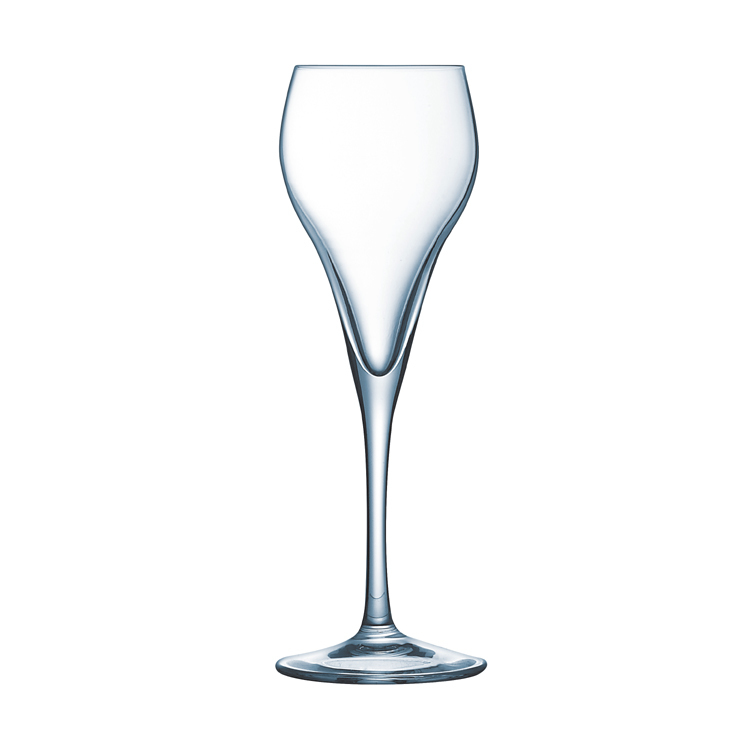 Brio has been designed for portion control, perfect for banquets and functions. 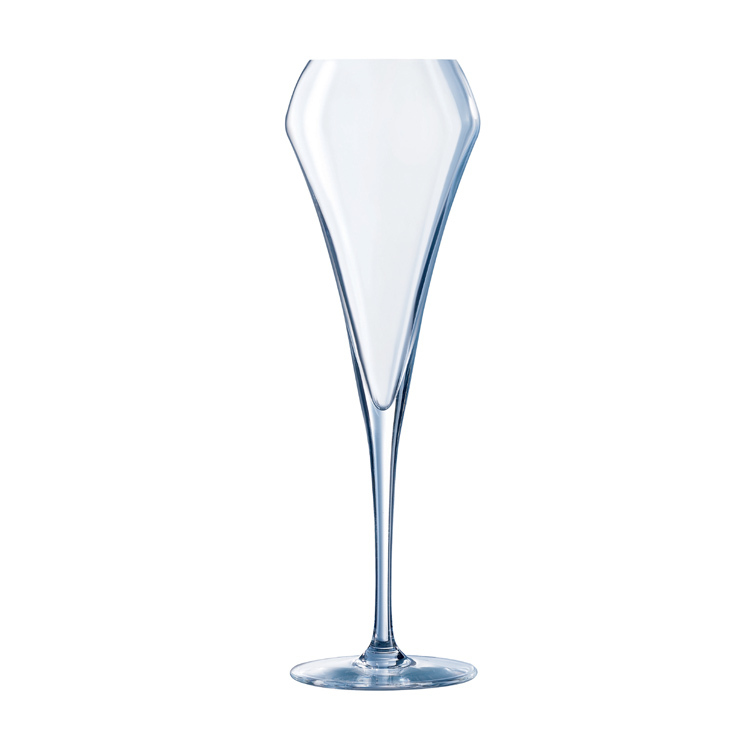 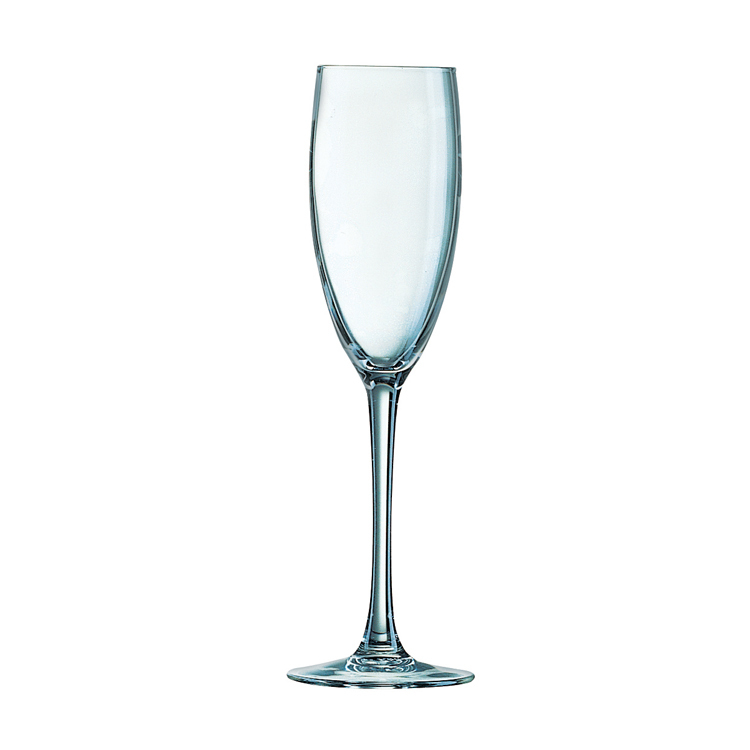 The Domaine flute is an industry leading tall Fully Tempered nucleated flute.